Dominick Cruz’s epic four-year comeback to regain the title he never lost in the Octagon ended Sunday night with a split-decision victory over current bantamweight champion TJ Dillashaw and fueled FS1 to its most-watched non-PPV PRELIMS to date, and second-most watched UFC FIGHT NIGHT ever. FS1 UFC FIGHT NIGHT: DILLASHAW VS. CRUZ on Sunday, Jan. 17 averaged 2.288 million viewers and 1.410 million in Adults 18-49, according to Nielsen, placing it second in average viewership to last January’s UFC FIGHT NIGHT: MCGREGOR VS. SIVER (2,751,000). It was also the most-watched show on ad-supported cable television that evening from 8:00 PM ET – 1:00 AM ET in both viewership and in the A18-49 demographic. Viewership for Sunday’s FS1 main event peaked in the 10:45 PM ET – 11:00 PM ET quarter-hour with 2.464 million viewers. The UFC FIGHT NIGHT PRELIMS averaged 1.767 million viewers and 1.025 million in the A18-49 demo from 8:00 PM ET – 10:00 PM ET, making it the most-watched non-PPV Prelim card in FS1 history in both metrics. Following the fight from 12:40 AM ET – 1:00 AM ET, FOX SPORTS LIVE saw exponential increases over its January average in the corresponding time slot, delivering 1,454,000 viewers and 929,000 in the A18-49, 599% greater than last January on viewership (vs. 208,000) and 609% better on A18-49 (vs. 131,000). 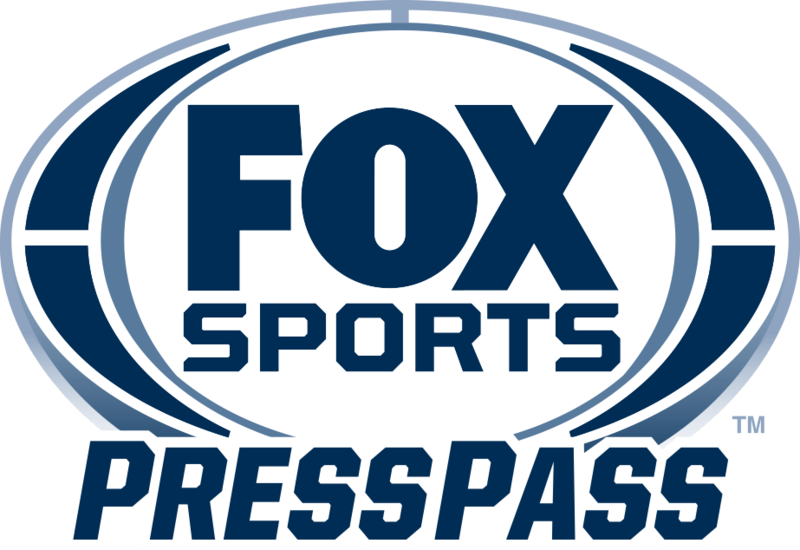 The FS1 UFC FIGHT NIGHT PREFIGHT SHOW posted 312,000 viewers from 7:00 PM ET – 8:00 PM ET. On FOX Sports GO, FS1 UFC FIGHT NIGHT: DILLASHAW VS. CRUZ was the most-watched UFC event to date.